Wow, this single story home with a pool is the cutest home. 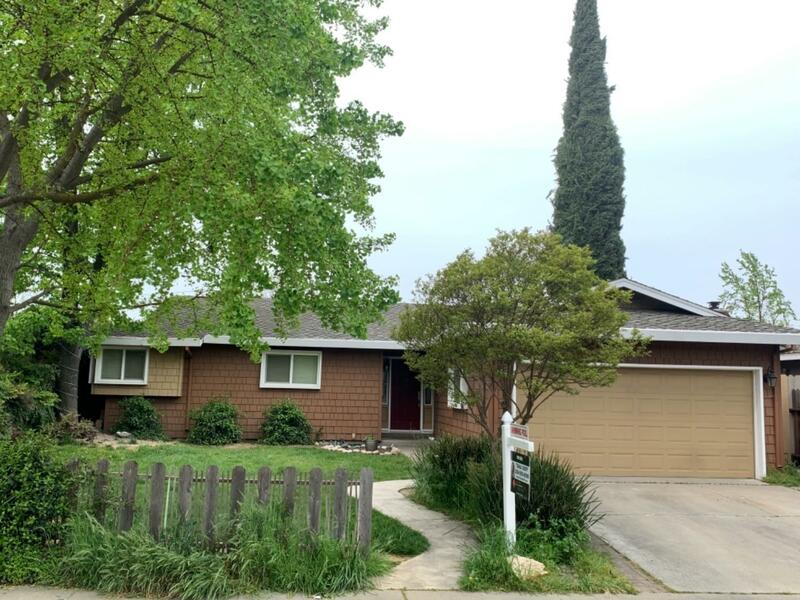 With 3 bedrooms and 2 baths, this ranch style home is move in ready. It is conveniently located in a highly desirable area & school district. It has crown molding, Shiplap at the entrance, stainless steel appliances and granite counter tops. The sunken living room is warm and cozy with new flooring. There is easy to maintain tile in the entry, hallway, dining room and kitchen. The backyard has a covered patio and tons of room for entertaining. Mature trees in the front yard for shade. There are 2 fans on the back patio and a sparkling pool to enjoy the hot summer days or to just lounge around. Double pane windows for energy efficiency. This home is a block away from many really good restaurants, so no need to drive. The home has a clear pest certificate.